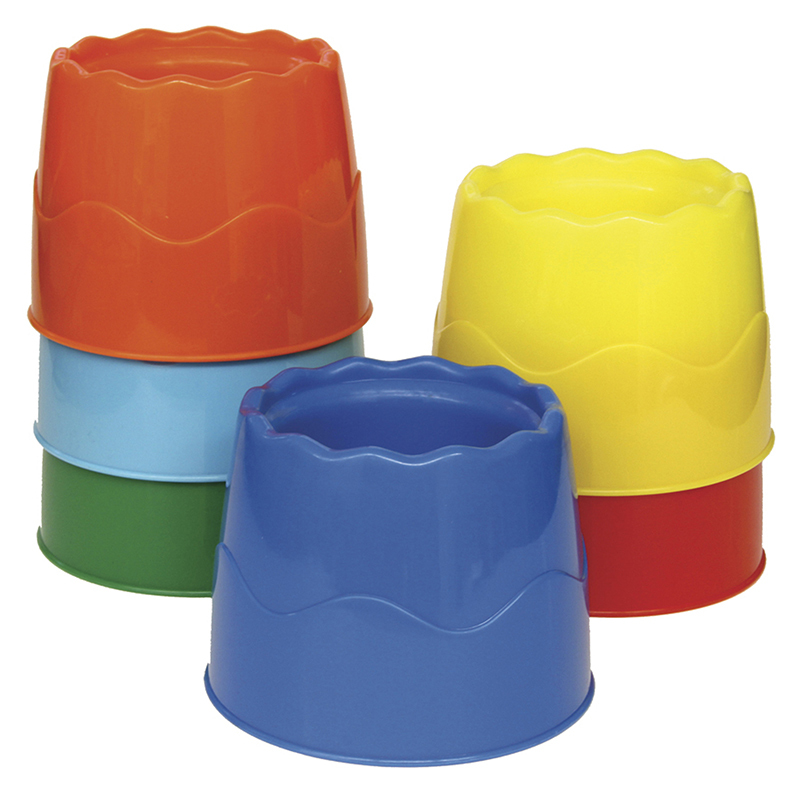 Deep well paint pots that can be used as water pots or to hold all types of paints. 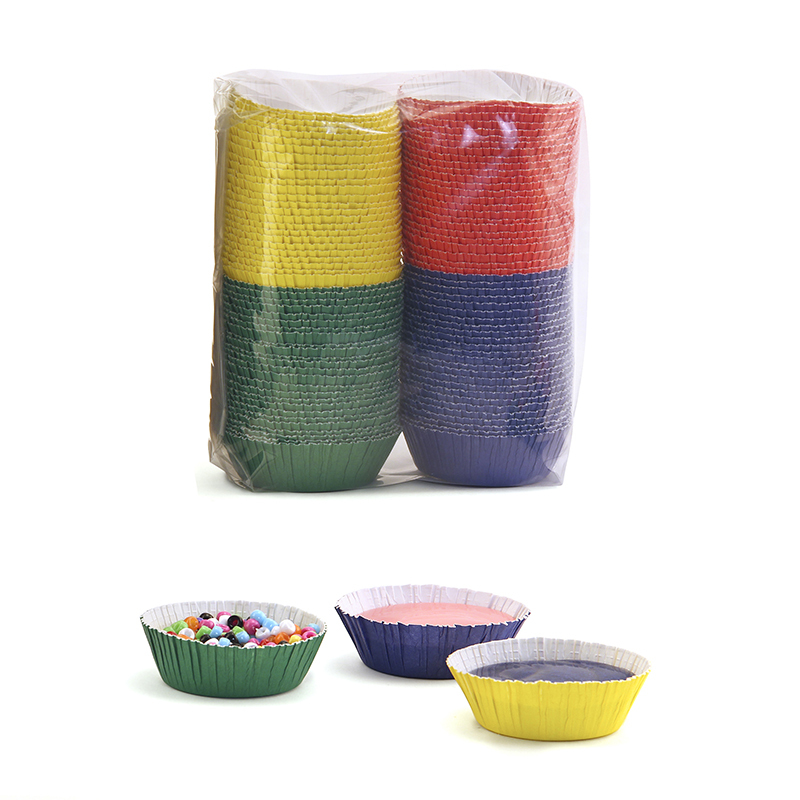 These stackable cups come is six colors — red, yellow, orange, green, light blue and dark blue. 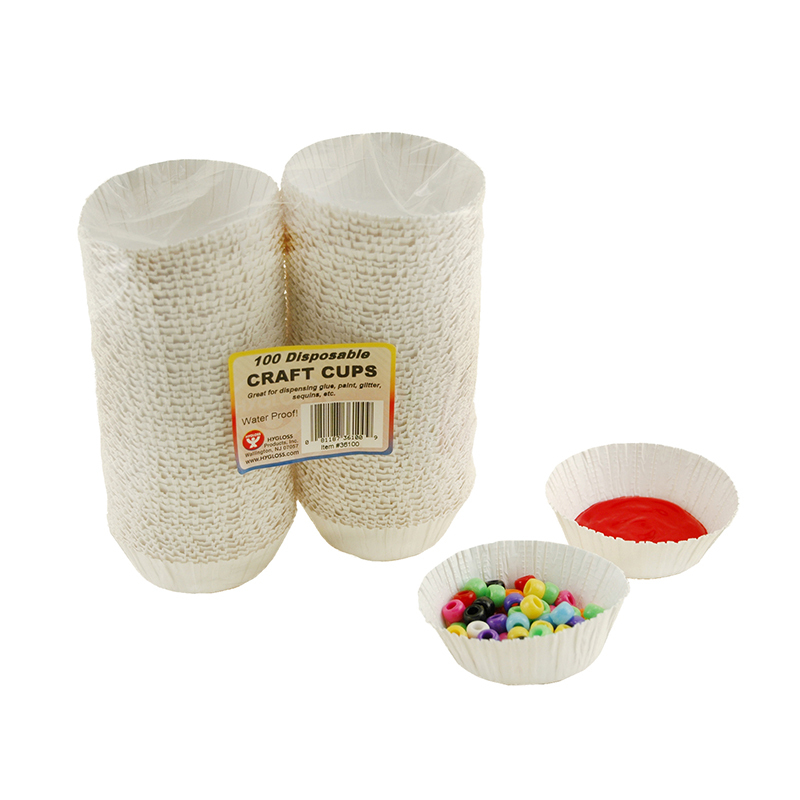 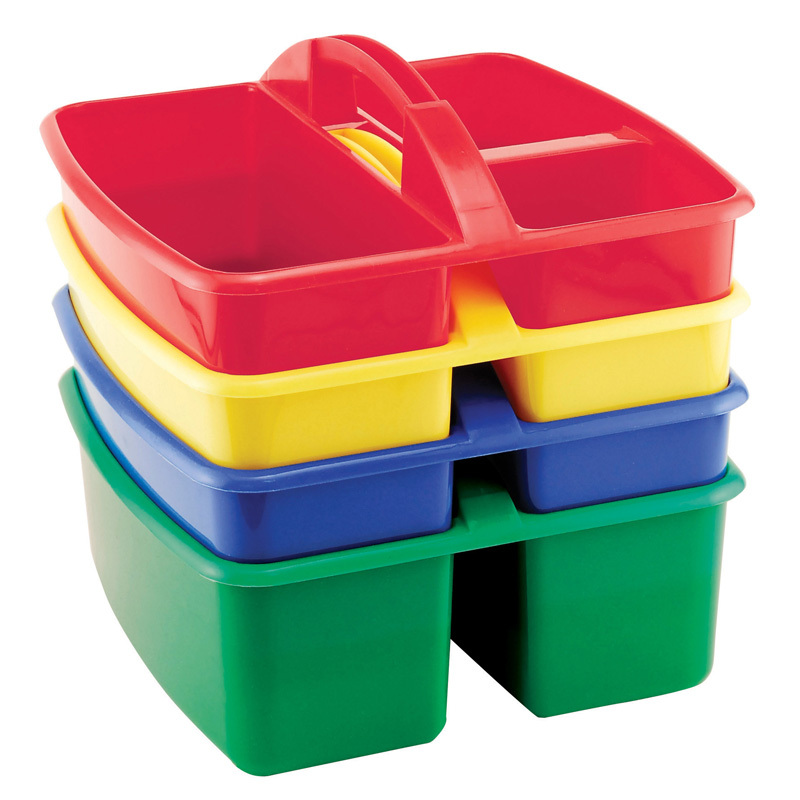 The Stackable 6 Set Water Pots Asstcolors 4.5 X 3.5 can be found in our Containers product category within the Arts & Crafts.